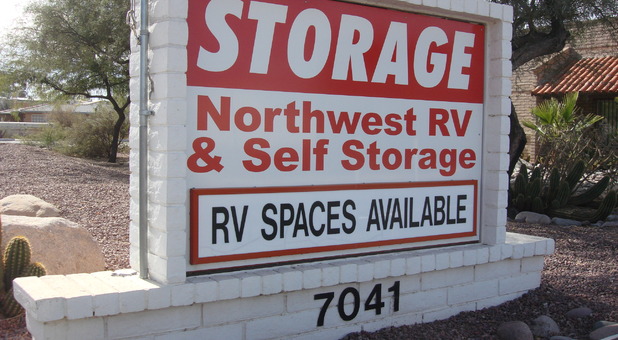 Looking for a convenient place to store your RV or various belongings from around the house? 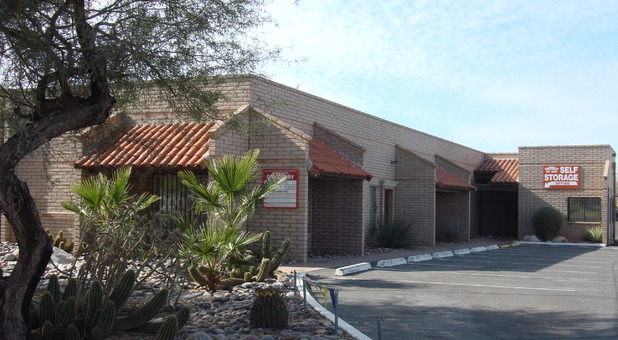 Don’t pass up the professional and affordable services at our facility in northwest Tucson! 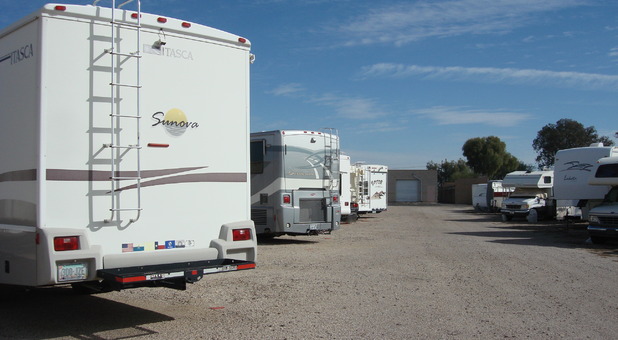 We’re a short drive from many outdoor areas that attract local RV owners, including Mt. Lemmon, Saguaro National Park, Tucson Mountain Park, Ironwood Forest, Picacho Peak State Park, and Tortolita Mountain Park. Whether you’re looking for a small, 15’-long parking space or a spot large enough to hold your 40’-long camper, our team can accommodate you. 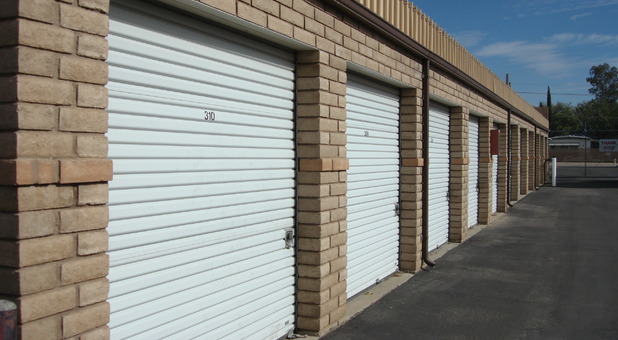 In the market for a conventional storage unit instead? We’ve got spaces ranging in size from 5’x5’ to 20’x37’! Turn to us if you live in Rillito, Tortolita, Oro Valley, Casas Adobes, Catalina Foothills, Flowing Wells, Tucson, Picture Rocks, or anywhere in the northwest Tucson area. We provide convenient access hours from 7 a.m. to 7 p.m. every day, and our office is open every day of the week, too! Whether you’re looking for a pull through unit as long as 38’ or a convenient features like online bill pay, our team of self storage experts don’t let you down. We’re located just off the I-10 and W Ina Road intersection, near Mike Jacob Sports Park and down N Oldfather Road from Thornydale Elementary School. Our property is down the street from Lowe’s Home Improvement and Target, less than 12 miles from the University of Arizona, and about 20 miles from Davis-Monthan Air Force Base. Contact our resident manager today to choose your storage unit and learn how you can stock up on affordable packing supplies! From I-10, go East on Cortaro Farms Rd for 2 miles to Old Father Rd. Turn right on Old Father Rd. Proceed on Old Father to Ina Rd and turn Right. Proceed one block to Camino Martin and turn Left. Go South on I-10 to Cortaro Farms Rd (Exit 246) and proceed East for 2 miles. Turn right on Old Father Rd.. Proceed one block to Camino Martin and turn Left . Go North on I-10 to the Sunset Rd (Exit 251). Stay in the right hand lane and after 1 mile, turn Right on Orange Grove. Use the left 2 lanes to turn Left on Thornydale Rd. After 1 mile use the left 2 lanes to turn left on Ina Rd. Go one block past Old Father and turn Left on Camino Martin.